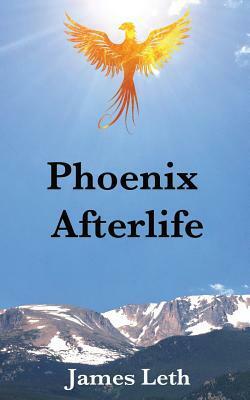 From November 5 through December 5, 2015, I will be giving away 10 paperback copies of my novel, Phoenix Afterlife, on Goodreads. Anyone can enter; no purchase is necessary. Prizes will be awarded on December 6 — just in time for Christmas! Next Next post: Congratulations, Winners!